Copyright © |2016|12|International Society for Gerontechnology|, All rights reserved. To further enhance communication between researchers and readers, we are offering open access to the first 100 readers of this issue. Please contact our editorial office ( support@gerontechjournal.net) if you are interested in any article of this issue. This promotion will end after responding to the first 100 readers’ requests or on May 31th, 2017 , whichever is earlier. 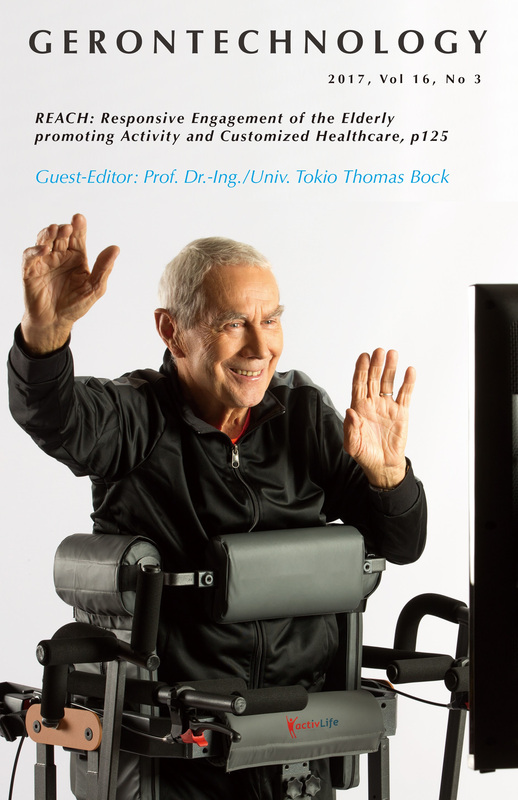 Gerontechnology Journal receives manuscripts covering diverse fields, including health, housing, mobility, communication, leisure, and work of older adults. 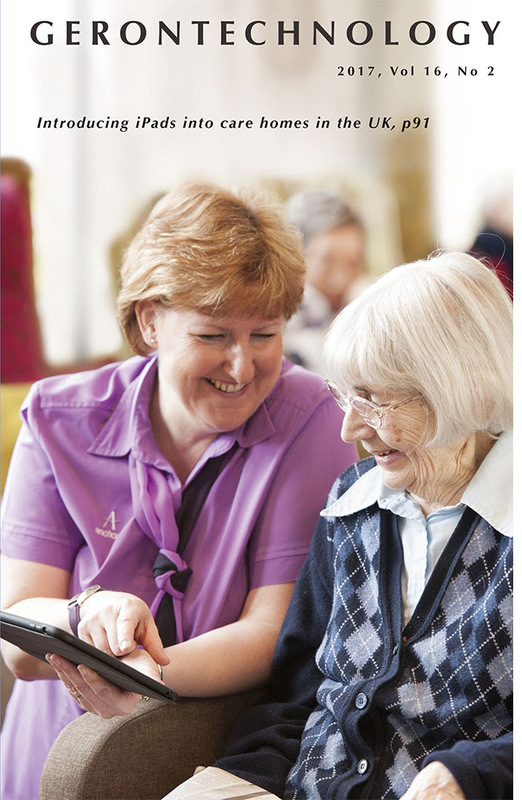 We accept papers addressing multidisciplinary challenges of the ageing society though solutions to similar problems approached from alternative technological domains. Please submit your manuscripts online at http://journal. gerontechnology.org . 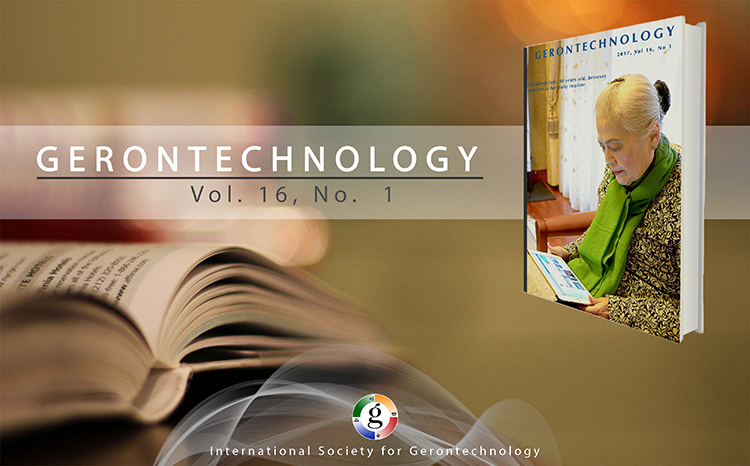 Gerontechnology (ISSN/EISSN 1569-1101 1569-111X) is the official journal of the International Society for Gerontechnology.